Transforming clothing for time off into a one of a kind piece is the challenge that the 2 Moncler 1952 line, collection n°2 of the Moncler Genius project, has met. 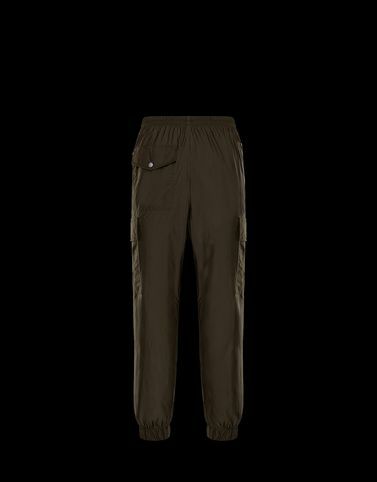 These tracksuit inspired multi-pocket trousers are made entirely of military green nylon that has the look of cotton and are perfect for days spent outdoors. A completely new garment that adds style to the Moncler’s casual offering.